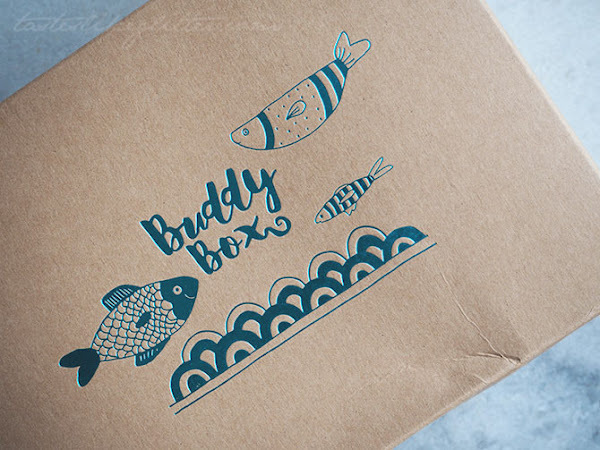 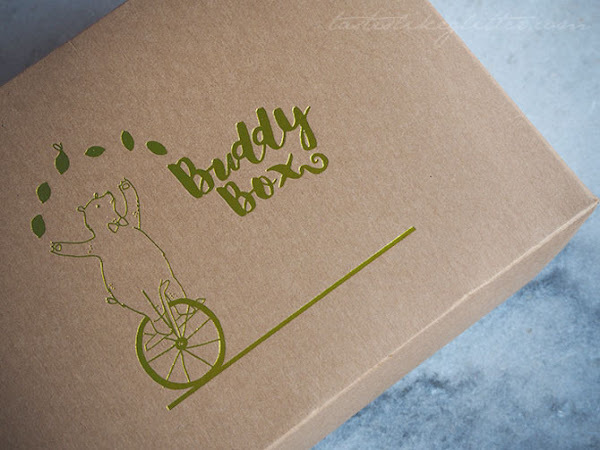 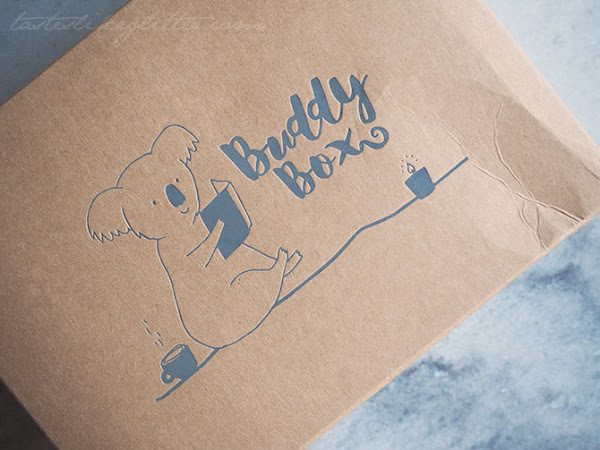 Buddy Box - Take Some Koala-ty Time. 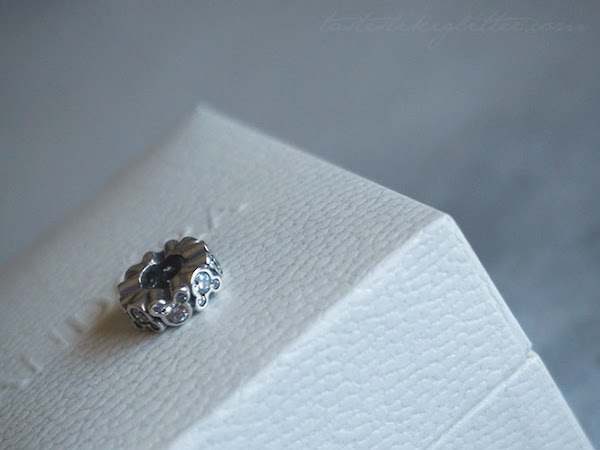 10 Things I Love Sunday #1. 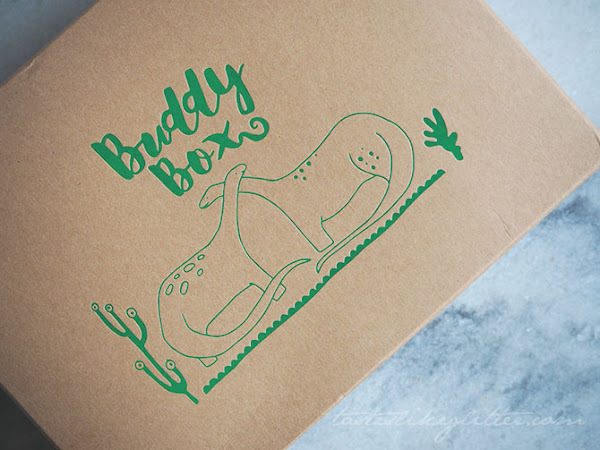 Buddy Box - When Life Gives You Lemons.